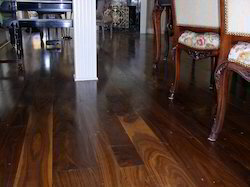 Capitalizing on our in-depth industry expertise, we provide a qualitative range of Antique Walnut Flooring to our clients as per their requirement. 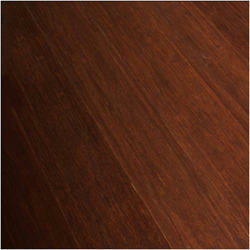 Our range is manufactured using best grade raw materials, which are sourced from certified vendors in the market. Furthermore, we are committed to meet the bulk demand of our clients within a given timeline.